DD Hoffnung, the owner of a thriving bookstore and a doctoral student in philosophy of long-standing at the University of Chicago, finds his life to be upended by the sudden return of his former fiancée, Helen, after an absence of ten years. Over a ten-week academic term in the autumn of 1975, DD sees his well-ordered world gradually unravel in a way that he never expected, least of all in his relationship with Mila, the woman in his life who has seemingly come to supplant Helen. How that change is handled and its outcome – a turning point for DD – is the subject of this tale of triads. Donné Raffat has written nine books about different parts of the world in which he has lived the traveled. 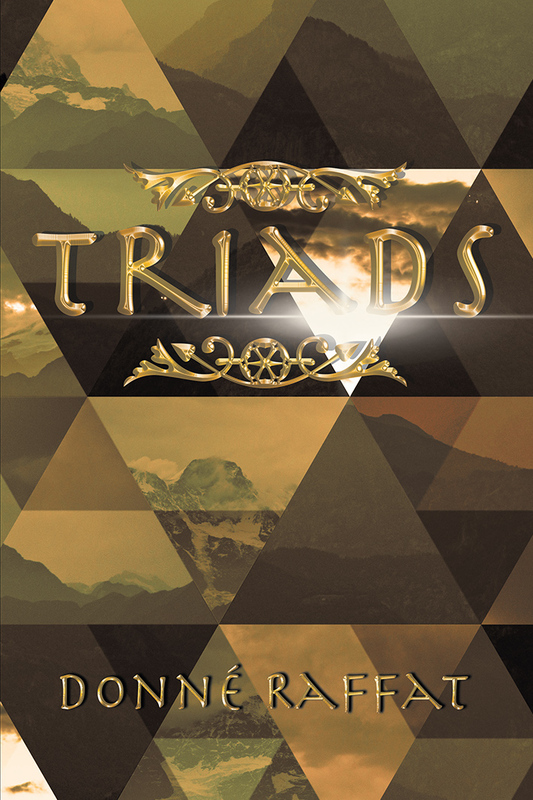 Triads, his latest, is set in Chicago.